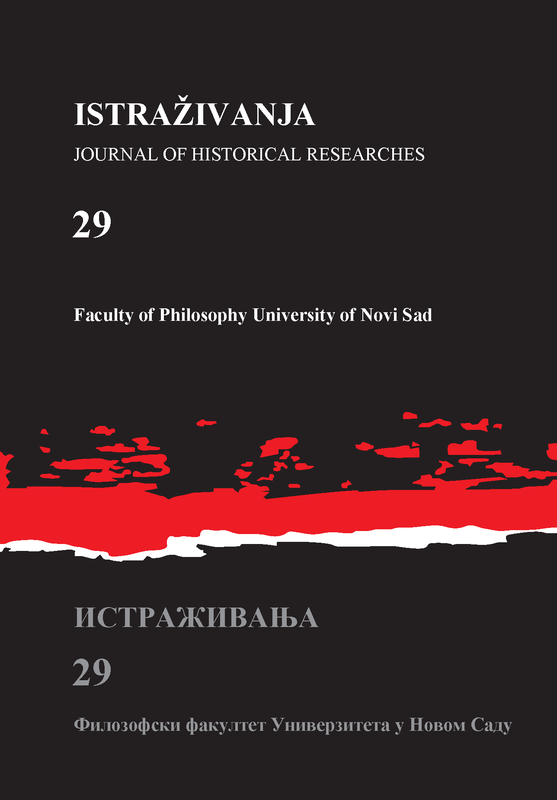 Pieter M. Judson, The Habsburg Monarchy, A New History, Cambridge, MA: Belknap, 2016, pp. 567. 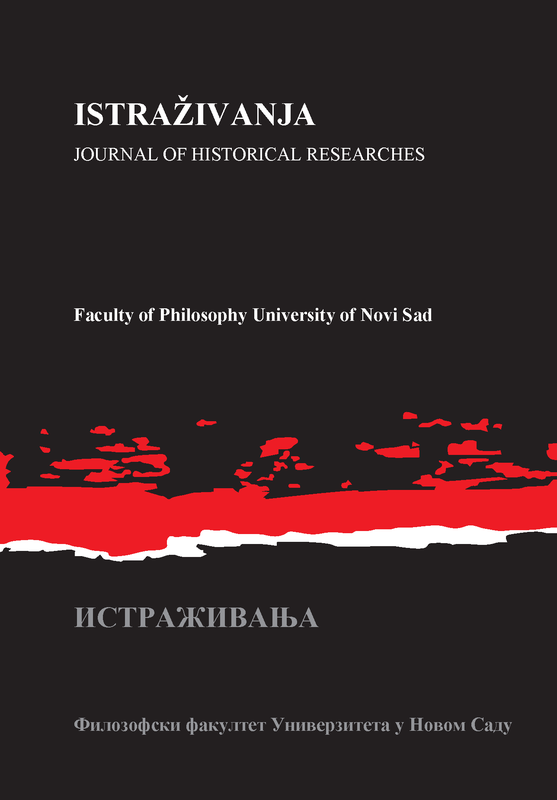 Nenad Ninković, Mitropolit Pavle Nenadović, Novi Sad – Sremska Mitrovica: Faculty of Philosophy in Novi Sad, Historical Archive Srem, 2017, pp. 536. Boris Kršev, Securitas Res Publica – A Short History of Security, Novi Sad: Prometej, 2017, pp. 393. Niall Ferguson, Kissinger: 1923-1968. The Idealist, New York: Penguin Press, 2015, 987 pages.